It takes a solar eclipse to make Salem hipper than Portland for the first time in nearly 40 years. 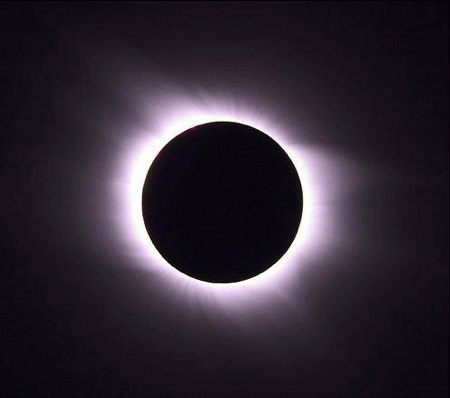 The first solar eclipse passing over the United States in nearly 40 years is coming on Monday, August 21, 2017, and Salem will be the best city in Oregon to see it! Is this the first time in four decades that Salem has been cooler than Portland? 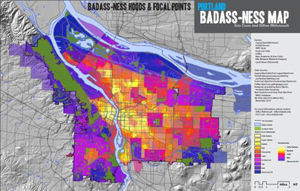 Portland’s wacky and wonderful neighboring cities. 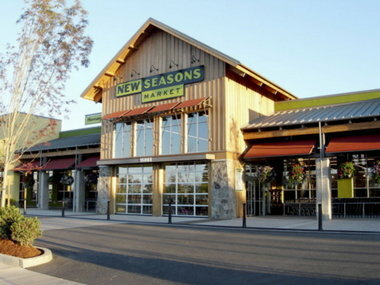 When news came out today that the ever-popular, property-value-setting, super-gourmet New Seasons Market decided to open a location in Portland’s nearest Washingtonian metropolis, Vancouver, it made us think fondly on all of Portland’s neighboring cities, towns and suburbs.